You can buy these beauties, too. Apr. 08, 2017, 8:00 a.m. 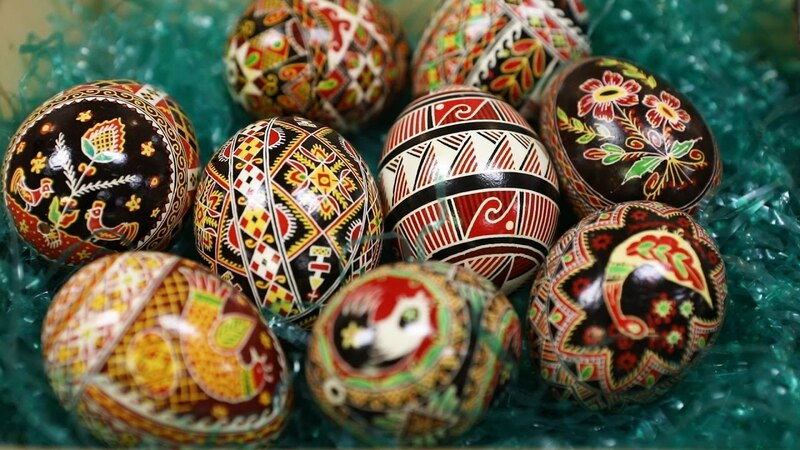 The 50th annual Pysanky sale is from 11 a.m. to 4 p.m. Sunday, April 9 at St. Peter & St. Paul Ukrainian Orthodox Church, 220 Mansfield Blvd. (Carnegie).